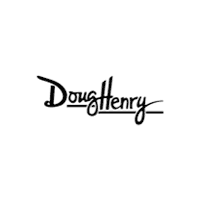 Wondering why so many of your friends and neighbors in the Eastern North Carolina area are sold on Doug Henry Chrysler Dodge Jeep RAM as their dealership of choice? One visit here and you’ll stop wondering. At our dealership near New Bern, NC, we carry a fantastic selection of new models from the brands we specialize in – Chrysler, Dodge, Jeep, and RAM. Beyond that amazing inventory, though, is an even more extensive selection of high-quality used cars from all different automakers. There are options here for every driver, every need, every budget – and if that’s not enough to convince you to stop by our Kinston, NC dealership, then maybe our prices will be. All cars on our lot are priced to sell, and you’ll be wowed even by their sticker prices. But that’s just the beginning. Savings opportunities abound from factory incentives, special loan and lease plans, featured vehicle offers, and other sources – all geared to make your favorite car more affordable than you thought it could be! There’s a fine line between a dealership where the sales team is pushy and one where they’re helpful. At Doug Henry CDJR, our associates aim to be the latter. We won’t hover, but we are there to help you in any way you need. Have questions? We have answers. Want a test drive? We have the keys. That helpfulness extends to our financing department, as well. There, our team of finance experts are on hand to help you get the best possible auto loan. Doug Henry CDJR works with a huge network of reputable lenders, so you’ll have options when it comes to getting a financing plan that works for your budget. Our finance representatives will walk you through those options so that you’re 100% comfortable with the route you choose. Our commitment to serving our customers well continues in our auto care facility. There, our experienced professional technicians are on hand to assess your vehicle, offer recommendations, and perform services from simple to complex – all with the utmost respect for your time and your money. It’s one thing for us to tell you how great our dealership is, but nothing is as compelling as experiencing it for yourself. On our website, you can browse a fantastic inventory of new and used vehicles, learn about our incredible special offers, and schedule service in our service center. Ready to take the next step? Head to our convenient location at 4051 West Vernon Avenue, Kinston, NC 28504. 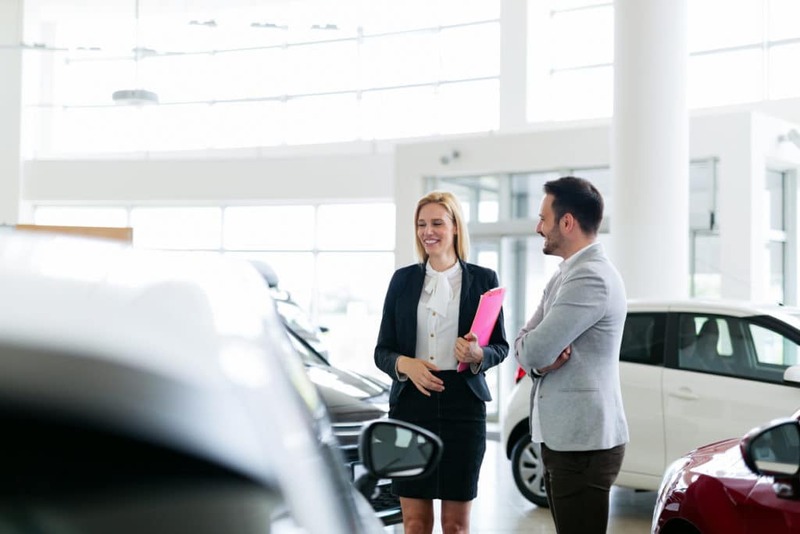 Let us show you what an ideal dealership experience should be like!